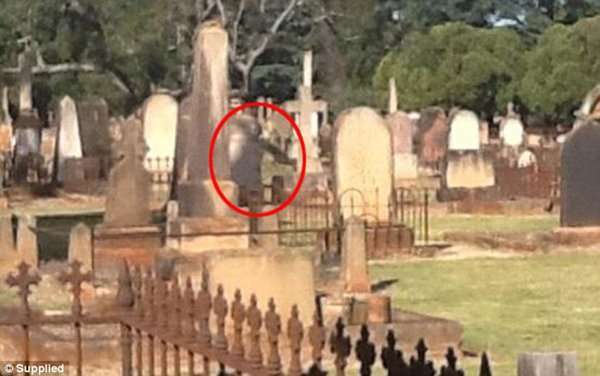 A girl in a red dress and a shadowy figure hopping over headstones: How Toowoomba became Australia’s most haunted town. 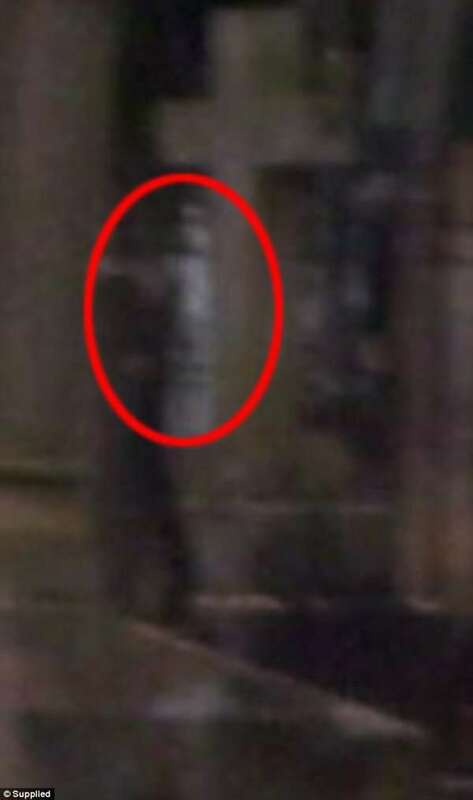 A growing number of residents in the regional Queensland town of Toowoomba are documenting a series of spine-tingling encounters with ghosts. The other-worldly activity is so frequent, a team of ghost hunters has set up shop in the not-so-sleepy town. Toowoomba Ghost Chasers has travelled around Toowoomba and the surrounding areas since it was created by Kylie Samuels and Katie Harvey, who hope they are the ones locals call when there’s something strange in the neighbourhood. 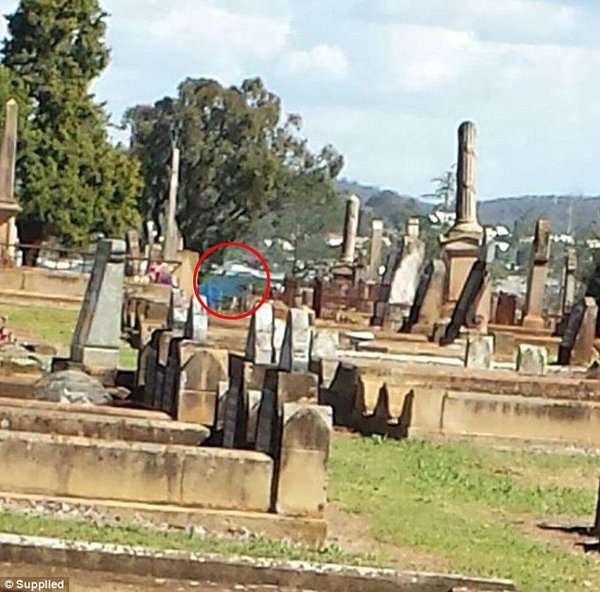 ‘We have found Toowoomba is full of ghosts,’ founder Ms Samuels said. 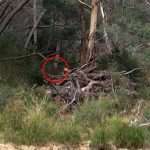 The group has researched a number of reported sightings, and documents them with photos, videos and audio recordings. 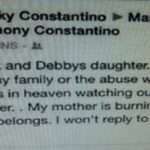 Findings from the hunts are posted on the group’s Facebook page. 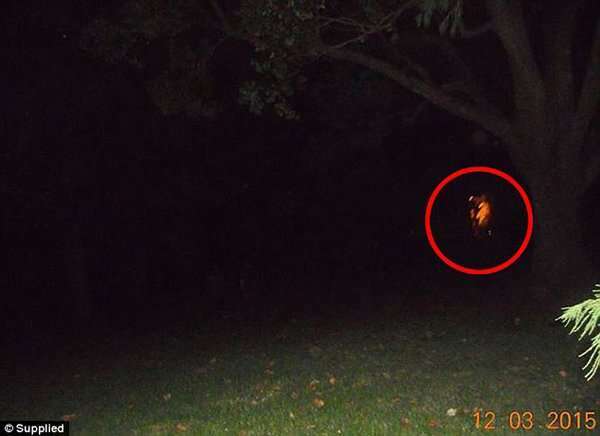 Earlier this year, a video posted by the group claimed to show the horrifying moment a spirit eerily floated across a backyard. 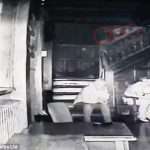 The video shows a shadowy shape emerge seemingly from nowhere and then move around before disappearing. 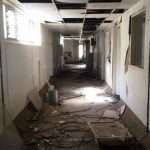 ‘I haven’t seen anything like it in a long time,’ Ms Samuels said of the video. 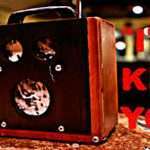 The growing number of locals who have experienced a dose of a freaky ghost has created a boom in paranormal enthusiasts in the area. Aaron Mulligan, a would-be Bill Murray who lives in Toowoomba, set out to detect the town’s famed ‘lady in the red dress’ – believed to be the ghost of Elizabeth Perkins, a resident who died in 1944. Mr Mulligan headed to the train station and called out the names of people he believed died nearby, and therefore could be haunting the area. He recorded changes in ‘electromagnetic energy’ with a K2 meter, Mr Mulligan told Daily Mail Australia. ‘We came across this one, I’m a bit of a history buff, and that train station has quite a past,’ Mr Mulligan said. Mr Mulligan said he has been interested in ghosts and other supernatural activity since he was a funeral director in his late teens. He is a veteran of ‘hundreds’ of investigations, and said activity in Toowoomba is increasing. Another man, Daniel Prentice, said he was attacked by a spirit in a cemetery. ‘I was walking through like I do quite often, and there is a certain spot in there that I always get some strange feelings,’ he said. ‘That particular night we decided to stop there and investigate further. I started to become a little frustrated because I knew something there. 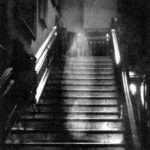 A number of other profiles of people who have encountered ghosts have been published in Women’s Day magazine. 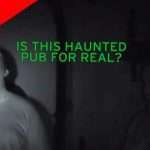 Toowoomba’s status as a tourist hot-spot for ghastly visitors is well known, with ghost hunters having visited the town as recently as 2013 when ‘paranormal investigator’ Darren Davies studied the Royal Bulls Head Inn – a pub in the town believed to be haunted. ‘We have uncovered a lot,’ Mr Davies said at the time, speaking to the Toowoomba Chronicle. ‘And not all of it is nice. In fact, it has quite a dark history. Mr Mulligan said Toowoomba’s history is what makes it a haven for spirits. ‘It’s one of the oldest towns in Queensland, and it has a violent past – it’s like the wild west,’ he said.